The overall way that you want to study doesn’t actually change that much; rather, you’ll just need to change what you are studying, as discussed later in this article. First, you’ll need to determine whether the way that you’ve already been studying is actually the optimal way. 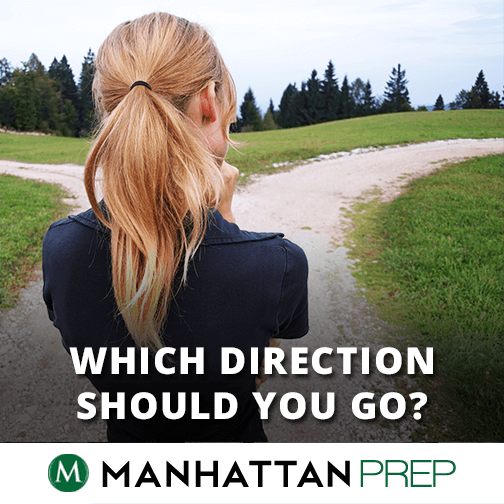 If not, then you’ll need to make some changes, regardless of whether you stick with the GRE or switch to the GMAT. The GRE and the GMAT are both executive reasoning tests; that is, the test makers want to know how you think and make decisions. You of course need to know content (certain facts, rules, formulas) in order to do well on either test, but that level of study is not enough; you also need to lift yourself to a second level of understanding that allows you to think your way through these sometimes bizarrely-worded problems as effectively and efficiently as possible. Follow the two links I put in the last paragraph. Take some time to just think about the concepts presented there. Has this been your approach to studying so far? If so, great. Keep thinking and working in that way. If not, however, recognize that you’re going to need to start studying with this new mindset, regardless of whether you take the GRE or the GMAT. Any time you’re developing or revising a study plan, you’ll want to put together a solid analysis of your strengths and weaknesses. Bucket 1: Strengths. I’ll still study and practice these but not as heavily as other areas. Bucket 2: Low-hanging Fruit: These are my easiest opportunities for improvement. Careless mistakes. Things that I get wrong fast. Things that I get right but just a little too slowly. Bucket 3: Weaknesses. These are areas that I’ll ignore until I’ve worked out my Bucket 2 issues. Things that I’m likely to get wrong even if I give myself unlimited time. Things that I get right but way too slowly. Things that use up way too much mental energy, even if I get them right. Your primary focus until your next practice test will be working a lot to improve Bucket 2, while maintaining Bucket 1 skills and getting Bucket 3 questions wrong fast (yes, seriously!). 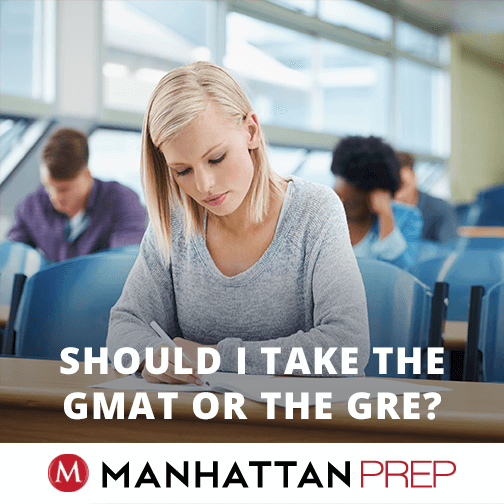 Okay, now that you know what your strengths and weaknesses are, you need to familiarize yourself with the differences between the GRE and the GMAT. What new things do I have to learn? You won’t care as much about one difference, so let’s get it out of the way. At the beginning of the GRE, you write two essays. The GMAT also asks you to write an essay but in place of the second essay you’ll have to do the Integrated Reasoning section, a multiple-choice section that mixes quant and verbal skills. This section is different enough from the others that you will have to study how to answer these questions and how to manage your time during the section. At the time of this publication (in March 2015), schools aren’t using IR scores much, so this section is less important, though this could change in the future. Next, for the quant section of the test, you’re going to need to learn about one different question type contained on the GMAT: Data Sufficiency (DS). The GMAT dives more deeply into number properties, story problems, and some algebra concepts, so you may need to get GMAT books for these topics versus continuing to use your GRE books. The timing on the two tests is also quite different, so you’ll have to learn how to handle 37 questions in 75 minutes on the GMAT, or about 2 minutes per question on average. Most of your new efforts on verbal will be geared towards the grammar question type, Sentence Correction (SC). You’ll definitely need to get some materials that teach you the grammar and meaning issues that are tested on SC. Again, if you are already using Manhattan Prep materials, you can use what you already have for Reading Comprehension (RC), but you will need to get new materials for Critical Reasoning (CR). The CR question types on the GRE are also tested on the GMAT, but the GMAT contains additional CR question types that don’t appear on the GRE. 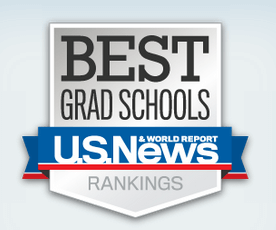 Again, the timing will be different on the GMAT. You’ll need to answer 41 verbal questions in 75 minutes, spending about 1 minute 20 seconds on SC, 2 minutes on CR, and about 6 to 8 minutes total for RC passages and questions. How do I make a study plan? We’ve already talked about part of the process (analyzing your strengths and weaknesses). You may decide to take a class or work with a tutor, in which case your teacher will give you specific assignments . If not, you’ll need to develop your own study plan. (1) Make sure that you’re going into your studies with the right overall mindset (executive reasoning!) and that you know how to lift yourself to the “second level” of study. (2) Begin your studies by concentrating on the aspects that are new to you: the different question types and topics that are tested on the GMAT. Once you build those skills up to a competent level, you’ll review all aspects and question types.